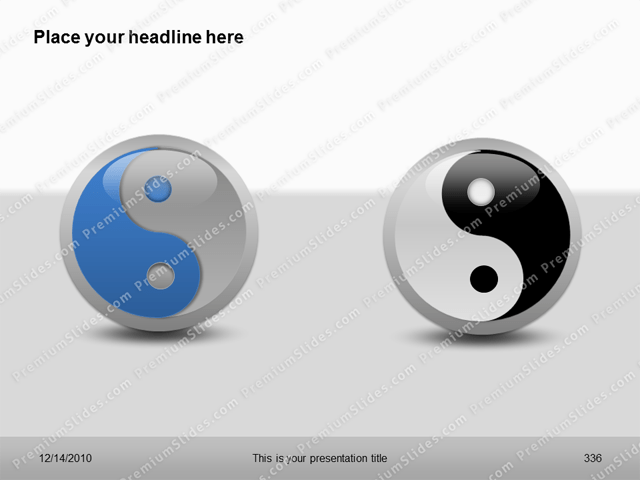 The Premium Ying and Yang Template with 3 versions of the famous Ying and Yang symbol. 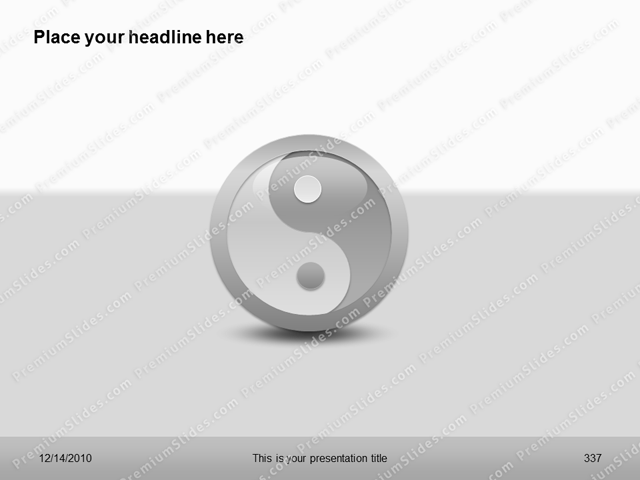 The Premium Ying and Yang Template with 3 versions of the famous Ying and Yang symbol. 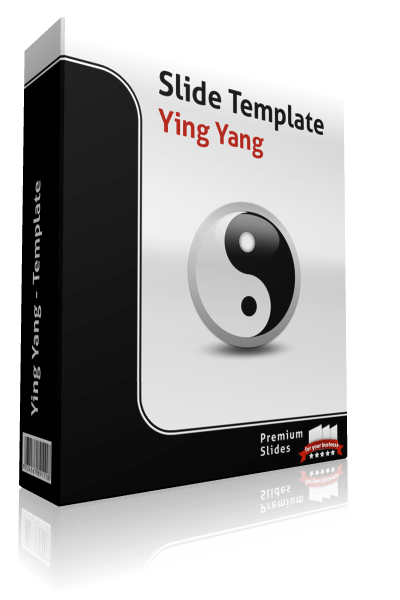 All shapes are hand drawn and editable in size and color.